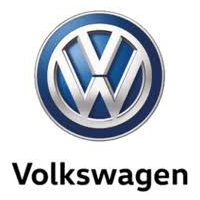 " Bury St Edmunds Volkswagen is part of the Marriott Motor Group established in 1980. We are a family run company renowned for our sales and aftersales service. WE HAVE JUST BEEN AWARDED 5th PLACE IN VOLKSWAGEN UK STANDINGS FOR THE BEST PROVIDER OF OVERALL CUSTOMER EXPERIENCE FOR 2017. (See photos on our adverts) Meet the award winning team and see our fantastic selection of New and Used Volkswagen at our out of town centre location."